Everyone’s favorite big-box retail chain is getting into the music festival game. 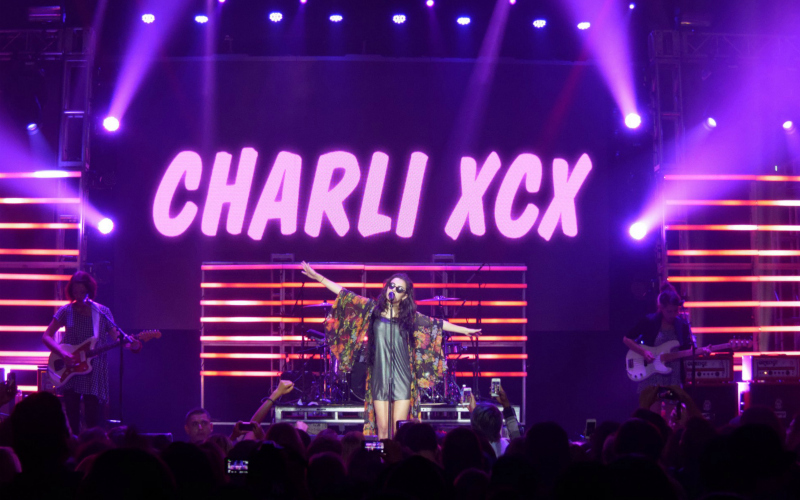 Target made a surprise announcement of a music festival scheduled for Sunday, March 25 at the Rose Bowl, featuring pop stars Charli XCX, Charlie Puth, OneRepublic, Troye Sivan, and DJ Questlove. And, to make the surprise even better, tickets are totally free. Dubbed the Ultimate Family Festival, the event is open to all ages and is being put on to promote Target’s upcoming collaboration line with Hunter boots. The connection between galoshes and music might seem tenuous, but the pitch is that the brand wants to encourage outdoor fun of all kinds. To that end, the fest will also include some adventure-themed activities for families and a pop-up shop allowing concert-goers to snag items from the new Hunter for Target collection before anyone else. To attend, register for your free tickets online. You’ll be allowed to book a max of four spots; no unregistered walk-ups will be allowed at the event.